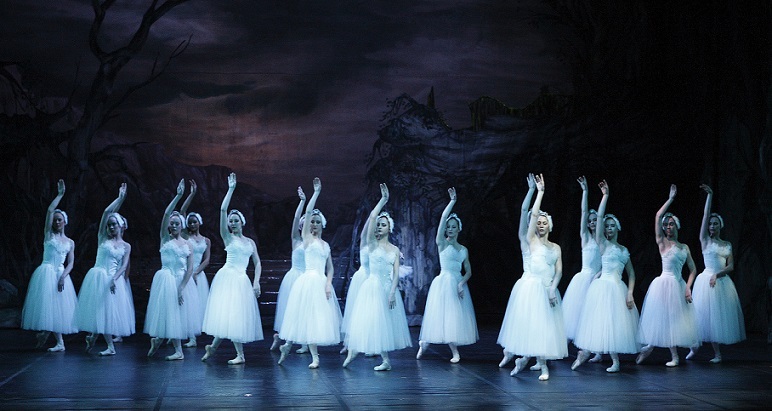 See pure white magic on stage with Cape Town City Ballet’s Swan Lake in April 2014. Photo by Pat Bromilow-Downing. Following an already busy start to their 80th anniversary year, starting with the popular modern ballet Night & Day at Artscape, then the outdoor performances of The Firebird and Les Sylphides at Maynardville, now Cape Town City Ballet prepares for one of the greatest classical ballets of all time, Swan Lake, to be performed at the Artscape Opera House from 5 to 20 April 2014. In a major scoop for the Cape Town ballet company, their production of Swan Lake will feature two leading dancers from the Royal Ballet in London – Hikaru Kobayashi and Federico Bonelli. The real-life husband and wife team will make their special guest performances in the lead roles on 19 and 20 April, where they will be dancing the famous roles together as a couple for the very first time. 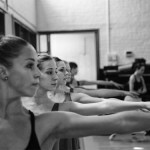 Cape Town City Ballet’s own Laura Bösenberg, partnered by Thomas Thorne as Prince Siegfried, will dance the dual roles of Princess Odette and Princess Odile, which is always a great challenge and achievement for a ballerina considering the tremendous emotional depth, technical strength and stamina required for this challenging role. See Thomas Thorne partner Laura Bosenberg as she dances the challenging dual roles of the white and black swan. Photo by Pat Bromilow-Downing. For the other performances, Daniel Szybkowski will partner Angela Hansford (Odette) and Kim Vieira (Odile) and Jesse Milligan will partner Kirstel Jensen (Odette) and Mami Fuji (Odile). See the casting details and dates below. 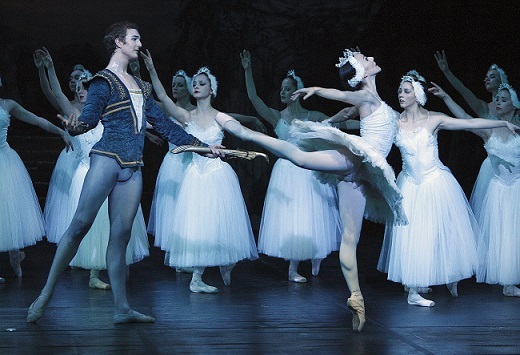 First performed in Cape Town in 1971, this Swan Lake marks the CTCB’s 4th restaging of Attilio Labis’s version. It was originally created for the CAPAB Ballet Company by Labis, based on his many performances in productions around the world. Now produced by Prof Elizabeth Triegaardt, honorary executive director of the CTCB, who herself had the honour of dancing the role of Odette/Odile in that first production, while simultaneously, as Ballet Mistress of CAPAB, rehearsing the corps de ballet for 15 years. Considering the hauntingly beautiful musical masterpiece that Tchaikovsky created for this ballet, audiences will be delighted to know that all but one of the scheduled nine performances of Swan Lake will be accompanied by the Cape Philharmonic Orchestra, which is also celebrating a big anniversary this year – 100 years of orchestral music in Cape Town! The orchestra will be conducted by Graham Scott. According to the company, early ticket sales indicate that Cape Town City Ballet may have a sell-out success with Swan Lake in April 2014. Photo by Pat Bromilow-Downing. Those with sensitive hearts will also be happy to know that this particular version of Swan Lake is one of the few that has a satisfyingly happy ending! Dates: 5 to 20 April 2014. Venue: Atrscape Opera House, Cape Town. Tickets: From R100 to R320 via Computicket or Artscape Dial-a-Seat on 021 421 7695.